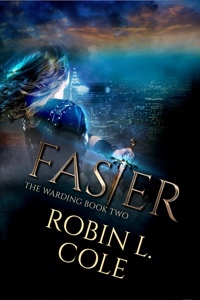 The eBook of Faster is now live for pre-order at Amazon, Barnes and Noble, Apple iTunes, and Kobo! The paperback, unfortunately, is not available for pre-order (booooo!) and will not go live for purchase until the day of October 25th 2016. To pre-order your eBook copy, check out the Books page or see the links below. Later this week I will be putting up the first two chapters for free here on the website, so check back to get a sneak peak. 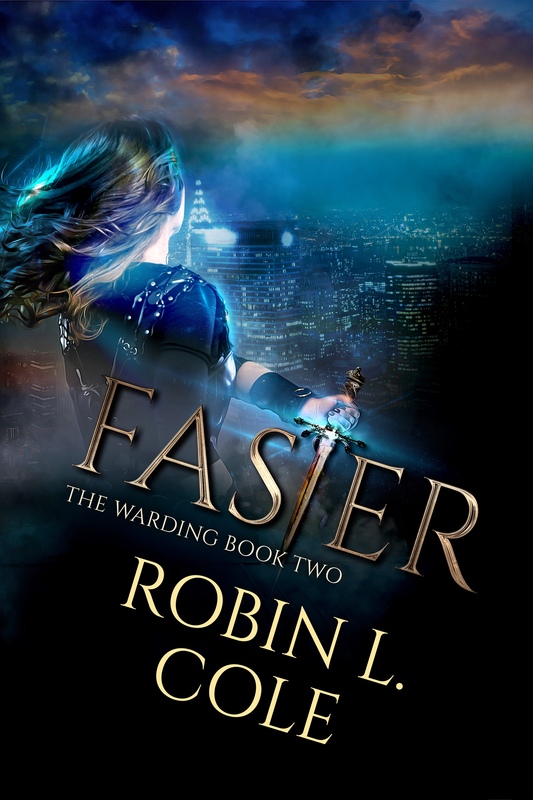 And don’t forget there will be a GoodReads Giveaway for two signed sets of both Iron and Faster paperback ARCs starting next Monday–be sure to enter and see if you can get your hands on a copy of book two before it is released! Sorry that I’ve been pretty quiet here on the blog and on social media in general. I’ve been meaning to make more updates but… dang, have I been busy! I’m still having a little trouble balancing this whole full time indie author gig along with my full time day job and other aspects of life in general. I’m getting better at it, bit by bit, but every spare minute I have at a keyboard right now has been spent on furthering book two, which I’m sure matters more to y’all in the long run than my rambling on about this or that.